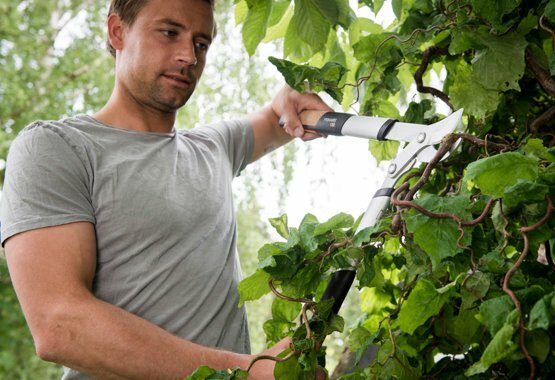 Pruning trees is often one of a gardener's trickiest challenges. Usually, whether for green wood or dry dead wood, the choice of anvil or bypass lopper is the deciding factor. 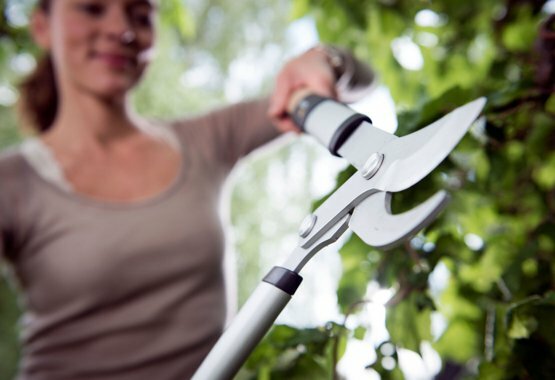 However, with our range, there's a tool for every task. 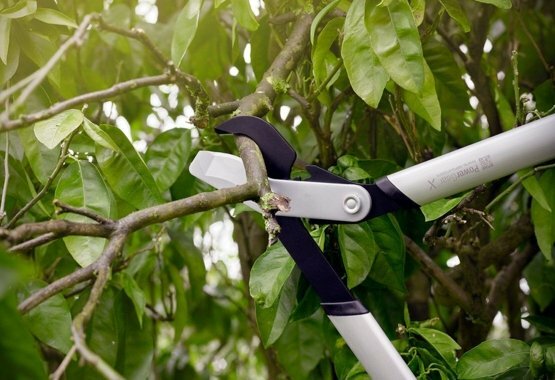 No matter what type of trees you have, or how thick their branches are, you can be sure we have a lopper to help keep them properly pruned. 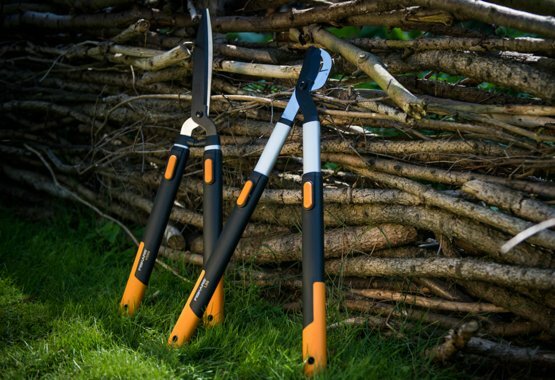 More powerful than pruners and more accurate than saws, loppers are ideal for cutting larger branches. Add ingenious mechanisms like PowerGear and PowerLever, as well as longer and shorter arms for increased force, and you have a clear cut winner on your hands. 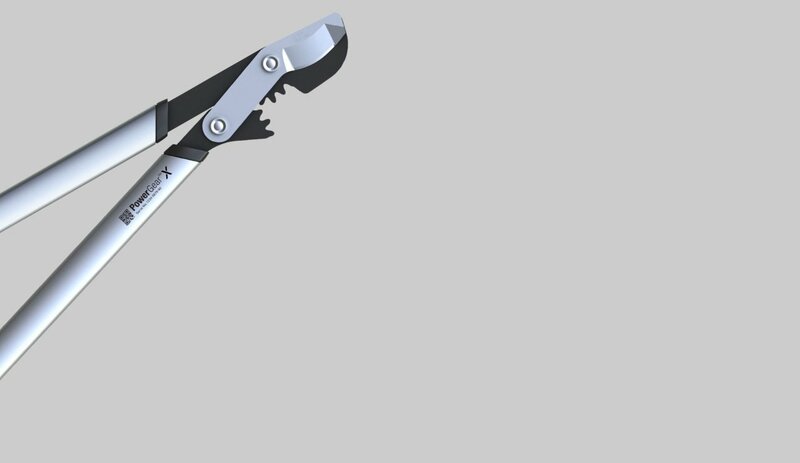 With our new PowerGear™ X cutting tools you'll get 3 times more cutting power.